He released this song in celebration of his birthday January 26th to his followers and listeners as his gift to them. The music video was premiered on his Youtube Channel. 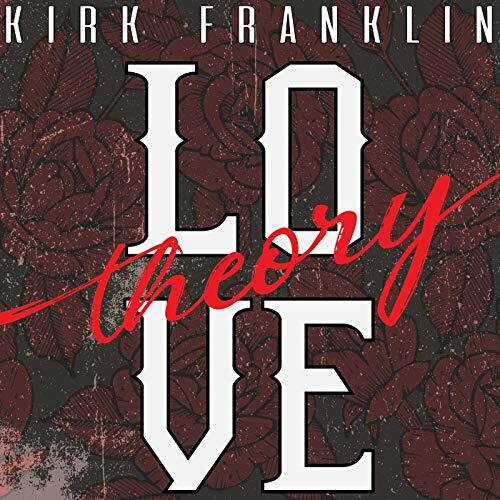 With an up-beat R&B song and exemplary Kirk Franklin verses, “Love Theory” will have audience members feeling enlivened and needing to hit the dance floor.